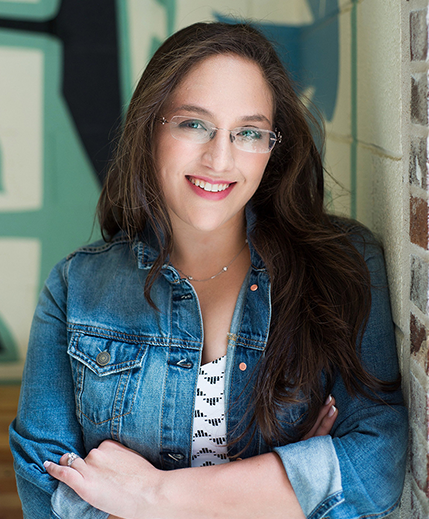 Nicole Rubin, LAPC, is an individual and family counselor with Masters degrees in Clinical Counseling Psychology and Gerontology from Brenau University. Nicole works with women who look like they have it all together but feel like their lives aren't what they'd imagined. They have a great job. They have friends. By all accounts, these women lead active, and successful lives. People come to them for advice or support, and inside these women know they have a lot of strengths but it just doesn’t always feel that way. On the inside, they feel anxious and uncertain about the decisions they make. Nicole loves to help women examine the different parts of themselves. She works with her clients to examine the contradictions between how others see them and how they see themselves. During her sessions, she will collaborate with you to uncover your values, your ideas, your hopes and dreams, and what makes you tick. The two of you will examine what’s working in your life, and what you may be too afraid to reach for. Nicole also works with those struggling with body image issues, depression, anxiety, family and couples. Nicole interned with MARR in Atlanta, GA as their family counselor at the women’s center. She also did counseling, psychological, aptitude, and trauma testing for East Chester Family Services. Currently she also maintains a private practice in Roswell, GA. She taught undergrad psychology coursework at Brenau University, and has also done teaching and counseling for Duke University’s Talent Identification program. She interned in JF&CS’s Shalom Bayit program doing case management and group work for women trying to leave abusive relationships. She has also worked with seniors providing therapy at the William Breman Jewish Home and does Care management with a company called Senior Care Options. She is currently in a DBT (dialectical behavior therapy) training program through PESI and has been certified in the level 1 for EFT (emotionally focused therapy).